From a young age, Carson has had a passion for racing that has resulted in many victories and titles throughout his career. 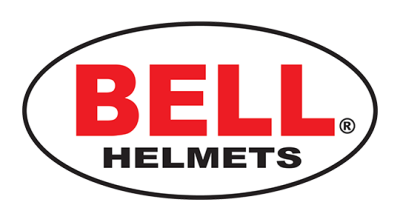 His experience includes winged sprint cars, non- wing sprint cars and midgets. 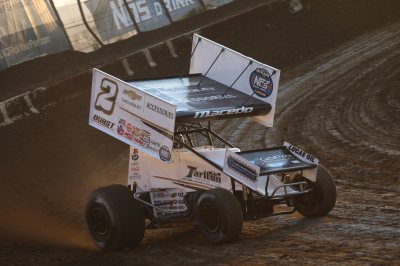 MMOORESVILLE, N.C. (April 8, 2019) – The Kyle Larson Racing team wrapped up two events in the desert this past weekend with the World of Outlaws NOS Energy Drink Sprint Car Series. 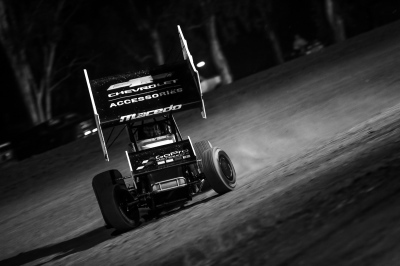 Carson Macedo finished 14th at USA Raceway in Tucson, Ariz., on Friday and followed that up with a top 10 finish at Arizona Speedway in Queen Creek on Saturday. DUEL IN THE DESERT: The World of Outlaws NOS Energy Drink Sprint Car Series will travel to Arizona this weekend for two nights of racing in the desert. 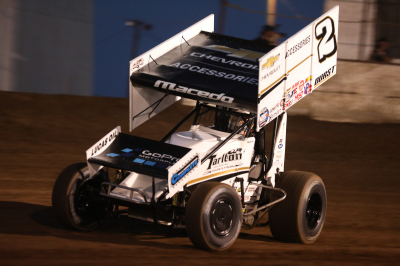 On Friday, the Kyle Larson Racing team and Carson Macedo are set to compete at USA Raceway in Tucson followed up by Arizona Speedway in Queen Creek on Saturday. 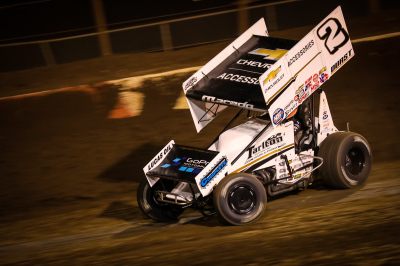 MOORESVILLE, N.C. (April 1, 2019) – The Kyle Larson Racing team wrapped up a month-long stint in the Golden State this past weekend. 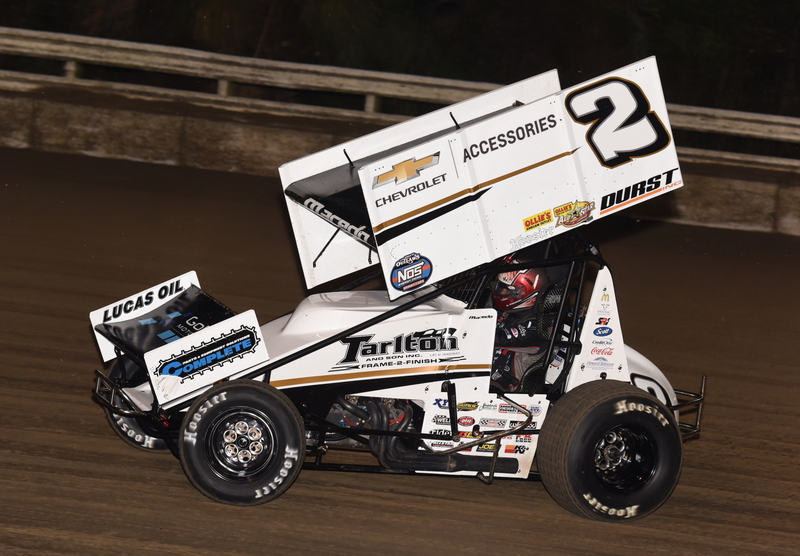 Carson Macedo competed with the World of Outlaws NOS Energy Drink Sprint Car Series at Keller Auto Speedway in Hanford, Calif., on Friday followed up by Perris (Calif.) Auto Speedway on Saturday.